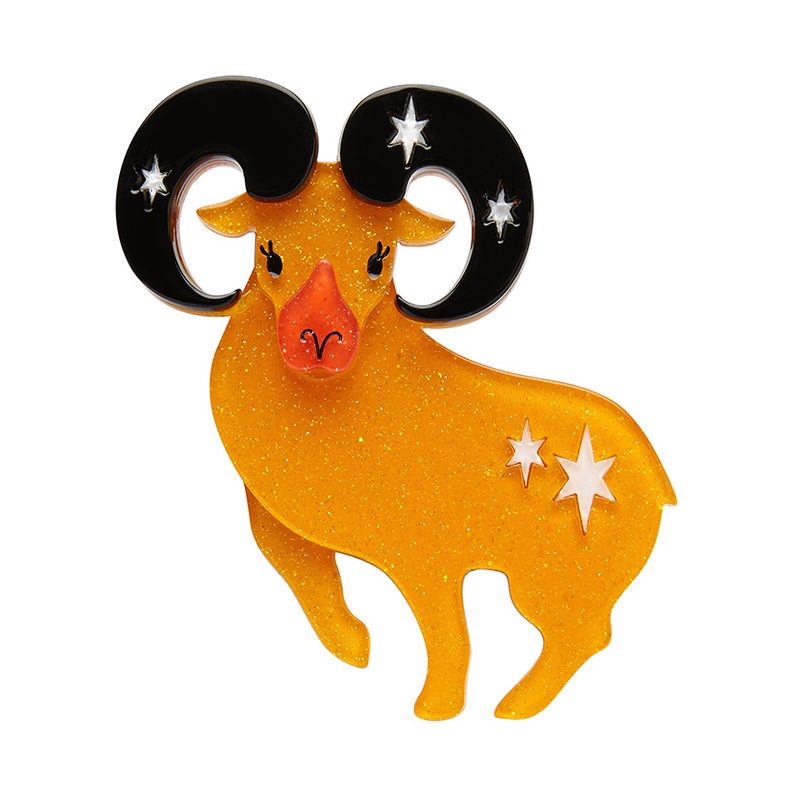 Erstwilder : Aries The Achiever - Flashy Bits - for flashing gifts and novelties and for fundraising and events. If you’re looking for things that twinkle or flash, glitter or glow, then Flashy Bits is for you. These stunning, quirky, fun brooches and earrings are designed here in Melbourne and are fast becoming collectors items.